In this May 17, 2017, file photo, Asia Argento attends the "Ismael's Ghosts" screening and opening gala during the 70th annual Cannes Film Festival at Palais des Festivals in Cannes, France. 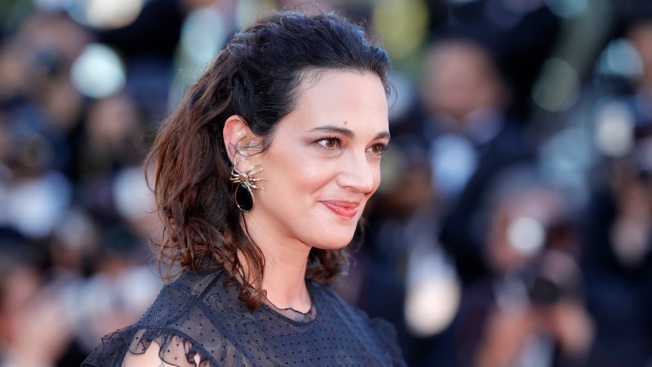 Authorities said Monday that they are looking into sexual assault allegations by a young actor against Italian actress Asia Argento — one of the most prominent activists of the #MeToo movement against sexual harassment. Los Angeles County sheriff's Capt. Darren Harris said investigators from his department will seek to talk to Jimmy Bennett or his representatives about the alleged incident at a Southern California hotel in 2013, when Bennett was 17. 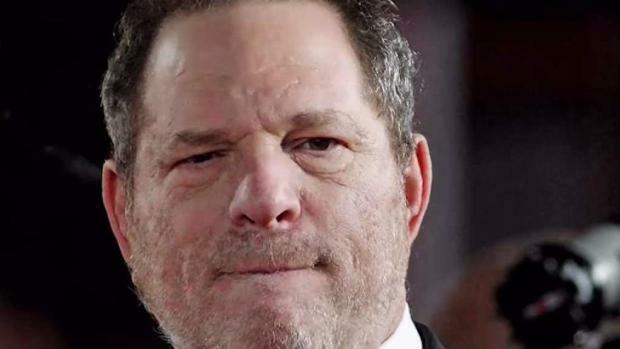 The move comes in response to a New York Times story saying Argento, 42, settled a legal notice of intent to sue filed by Bennett, who is now 22, for $380,000 shortly after she said last October that movie mogul Harvey Weinstein raped her. Investigators have learned no police report was filed at the time, Harris said.